What if you have lost your keys completely and they are nowhere to be found. You have only just gone to the shops, where could you have possibly left them? We have seen this situation many times, but our client didn’t lose the key, they got distracted and left them hanging right out of the door. An opportunistic thief had taken the keys right out of the door, only to come back at a later time. We promptly changed the locks. 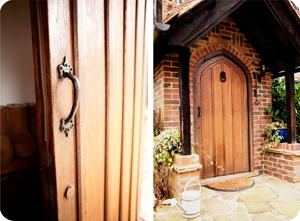 Another situation that we always recommend you have your locks changed is the purchase of a new home or business. In this, you know how many keys there are, and who has them. There’s no chance that the previous owner, or maybe an unsavoury friend of his/her has a key. We’ve found that many cases, changing the lock is more economical than repairing an old worn out one. Not always, but that goes back to our corner stones of business, trust and honesty. 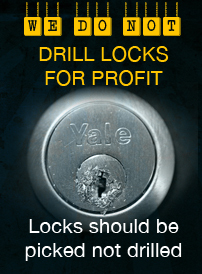 If it’s less expensive to repair your lock, we will tell you. 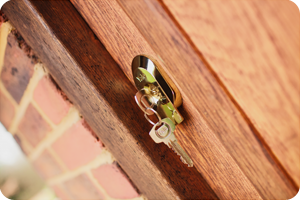 We’re also able to change your lock straight away because our vans are like small mobile shops with locks in stock of a wide range of lock types of all designs and size. In the very rare occasion we need to order a special order, it’s a maximum of 2 business days. Why Kingdom Keys for Lock Changing? We believe that being upfront and honest about what it is going to take to keep your business or home safe is the right way to do business. 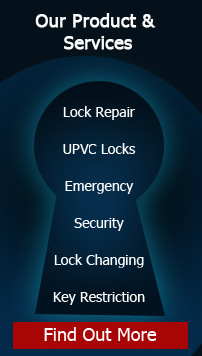 If changing the locks is the only way we can solve your issue, you can be sure that is the best course of action. Kingdom Keys to do the job well, do it efficiently and do it honestly.